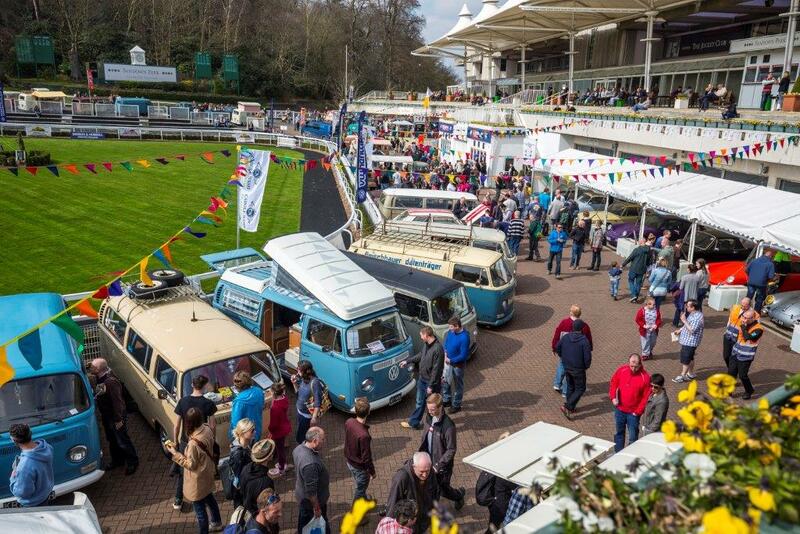 Famous for showcasing the worlds very best air-cooled Volkswagens and recognising the achievements of the people that built them. 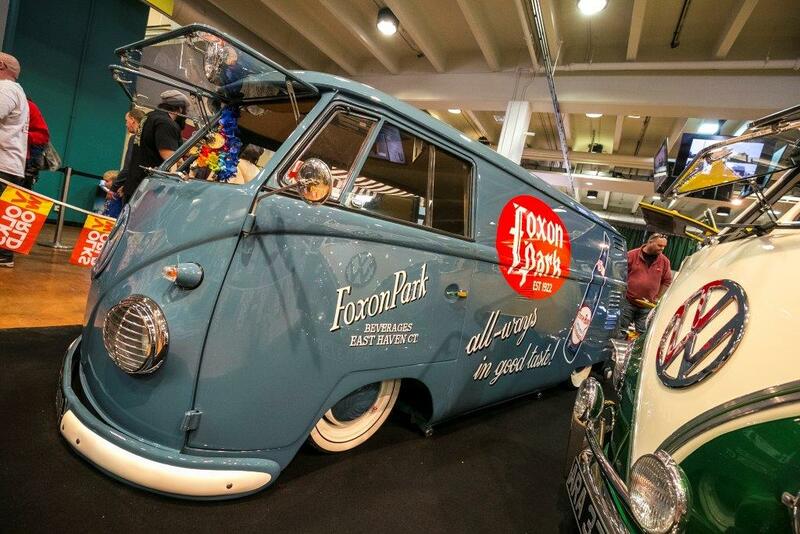 The VolksWorld Show celebrates its 25th Anniversary in 2017 and they have promised us a very special celebration. 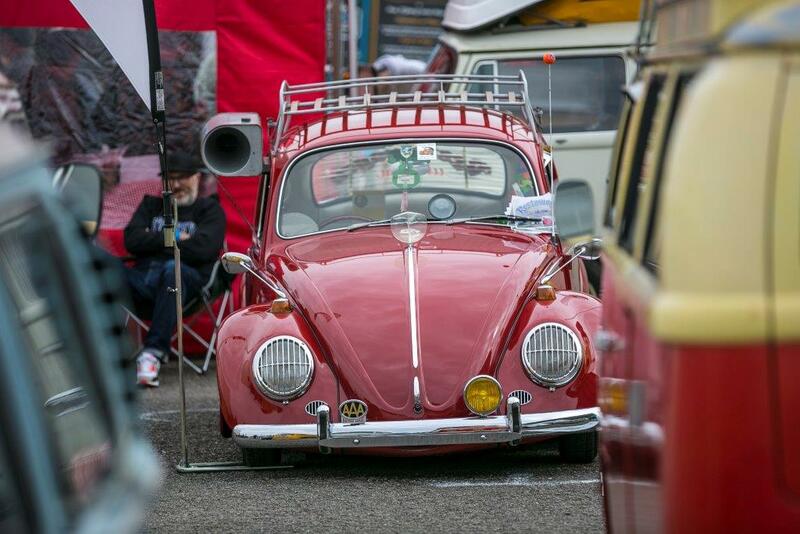 As always the main attraction will be the cars, the show is always packed with the very best air-cooled vehicles from around Europe, many of which are making their show debuts. But the show is not just about the cars and here is just some of the things they have going on at this years show. VolksWorld Magazine 30th Anniversary  Feature that includes past cover cars, plus lookout for present and past editors, we remember them all. 50th Anniversary display of 67s – Welcome to the show line- up situated on the esplanade and front roundabout. Camping Display – VW Heritage display with a slight twist, illustrating camping in the 60s , 70s and 80s. Built Not Bought – Homage to those that build cars on their drive or in the garage at home. £500 Cash Give Away – Win actual cash to spend at the show, nice! Trade Stands – Three floors of trade stands, make your list before you go. Swapmeet – As always one of the best on the circuit. Tech talks – includes The Engine Shop, engine strip and re build, they tell us its more in depth this year than ever before. 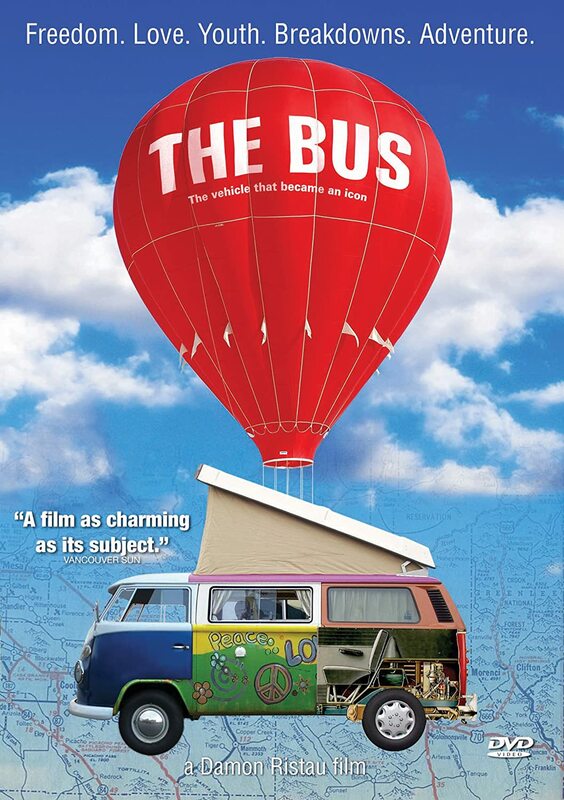 Kids Zone – If you are under 10, you can meet van man plus loads of cool VW related kids stuff to do. Car park show & shine  Make sure you polish up your ride, car park Show n Shine trophies up for grabs. Clubs – Looking at the web site, looks like they have an eclectic mix of clubs on the Grandstand Apron, something for everyone. Entertainment – Led by Cool Flo this year, music, BMX and scooters make this the place to hang out, chill and have a beer. Surrey Lawn – A mouth-watering selection of Split Screen and Early, Late Bays and super cool Beetles from some of the very best clubs in the UK. Cars for sale – Sell your car for free, that sounds good to us, just turn up on the day.